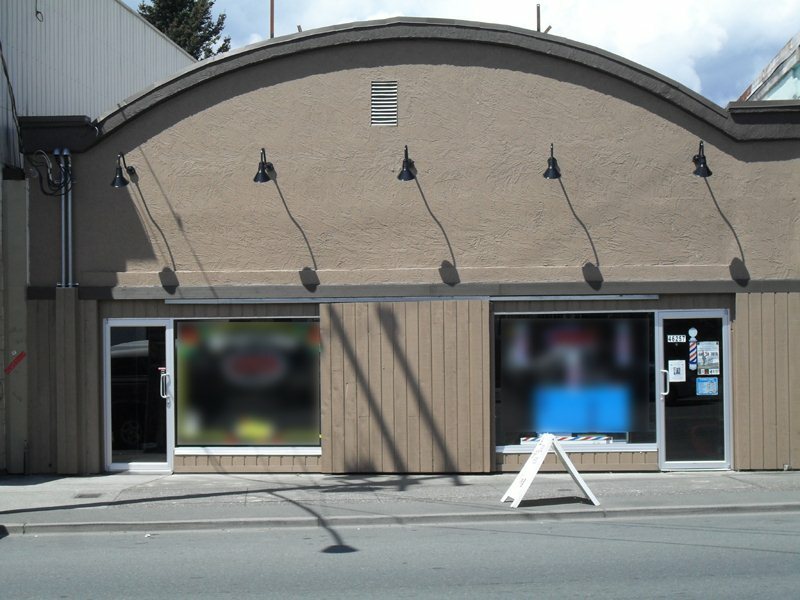 We have listed a new property at 406 30525 CARDINAL AVE in Abbotsford. BEST LOCATION IN THE COMPLEX! This Gorgeous Top Floor CORNER UNIT Has Views of Mt. Baker & Faces the Quiet, Well Manicured Court Yard! This Beautiful East Facing Condo Features: Sunny Open Plan, Vaulted Ceilings, Kitchen W/Granite Counters & Granite Island, Upgraded Crown Mouldings Throughout, Large Energy Star Windows, Hunter Douglas Blinds, Stainless Steel Appliances w/Brand New Dishwasher, & Spacious Living Room With Modern Concrete Surround Electric Frplc. Luxurious Master Bedroom Features His & Her Closets, & Cheater Ensuite. Quality Construction, Storage & 2 Secure Parking Stalls Round Out This Fantastic Condo! AMAZING LOCATION easy access to Hwy 1 For Commuters To Vancouver & Steps From Shopping, Cinemas & 5 min to Airport!